Sadly not everybody has a large area or field to set their fireworks off in or a large budget to buy the biggest fireworks we sell. Sometimes a back garden fireworks display is enough to entertain your family. These fireworks are perfect for any garden and all have a safety distance of 5 metres or 8 metres. Here you will find old favourites like Catherine Wheels and Roman Candles, small rockets and fountains. 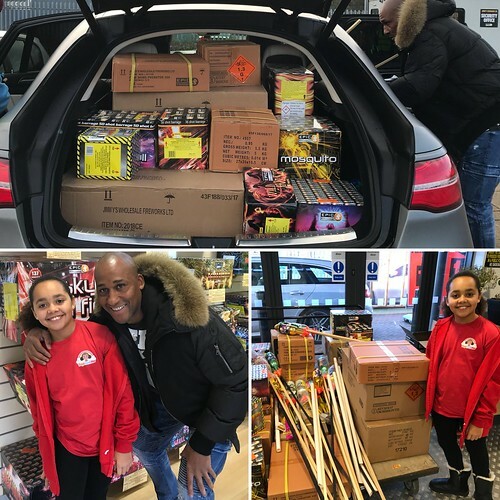 Everything you need to make your garden fireworks display a colourful and exciting night that can be enjoyed by everyone.